The 13th annual Fashion Week El Paseo is March 17th to 24th, 2018. Tickets still available for select shows and include pre-runway cocktail receptions and invites to exclusive after parties. Visit fashionweekelpaseo.com to claim your seat at the desert's hottest fashion event now! Some candids from Fashion Week El Paseo! 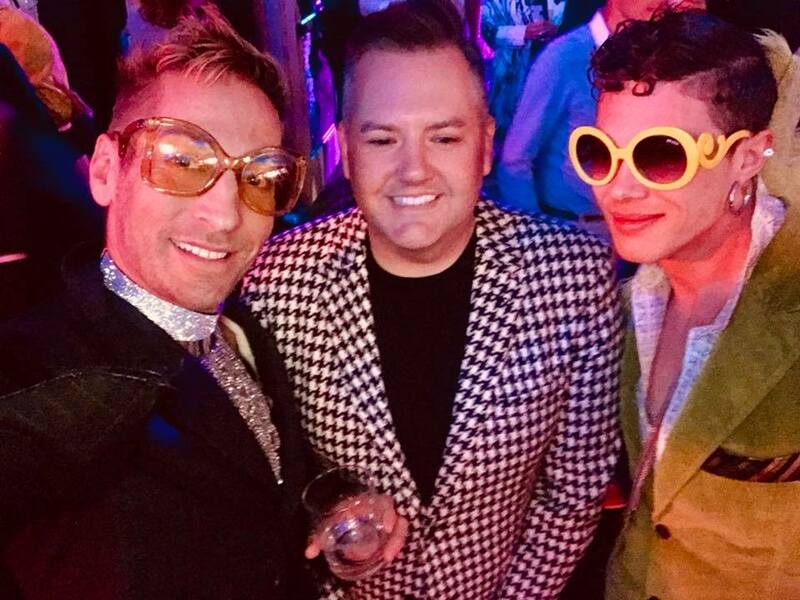 ​with Korrie Hayes and Ross Mathews!